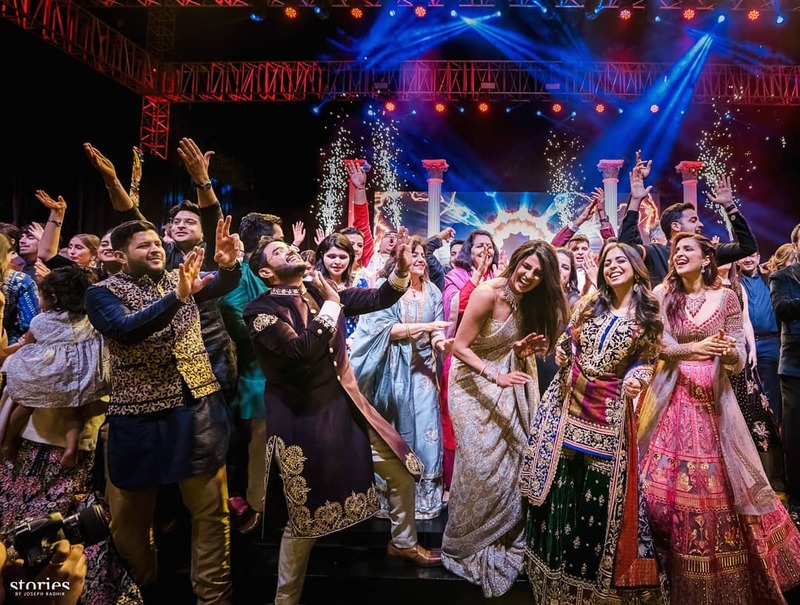 The couple tied the knot in two ceremonies - one Western and one Indian - to honour their respective cultures. 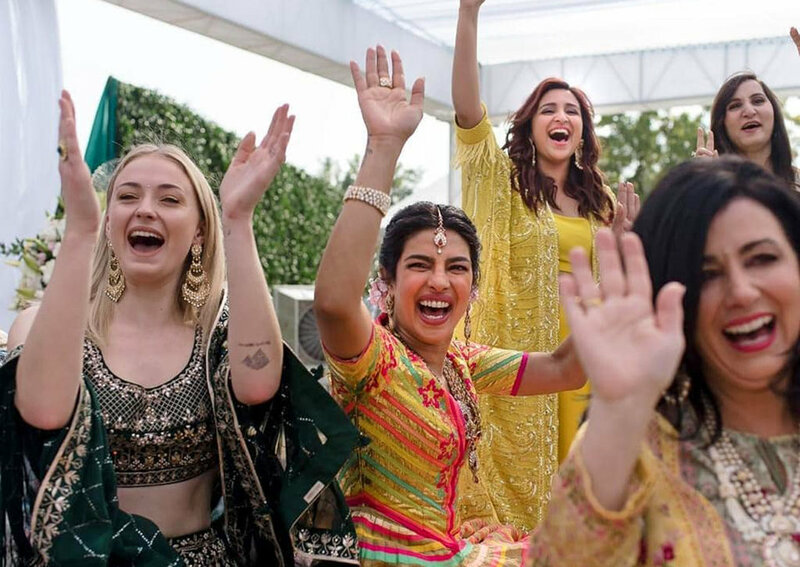 This has got to be the wedding of the year! 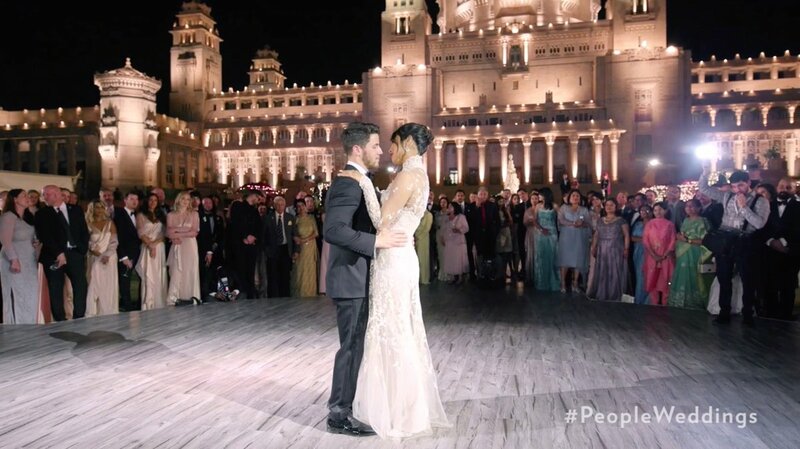 In a lavish celebration spanning five days, actress Priyanka Chopra and singer Nick Jonas officially tied the knot over the weekend... and the photos are absolutely breathtaking. 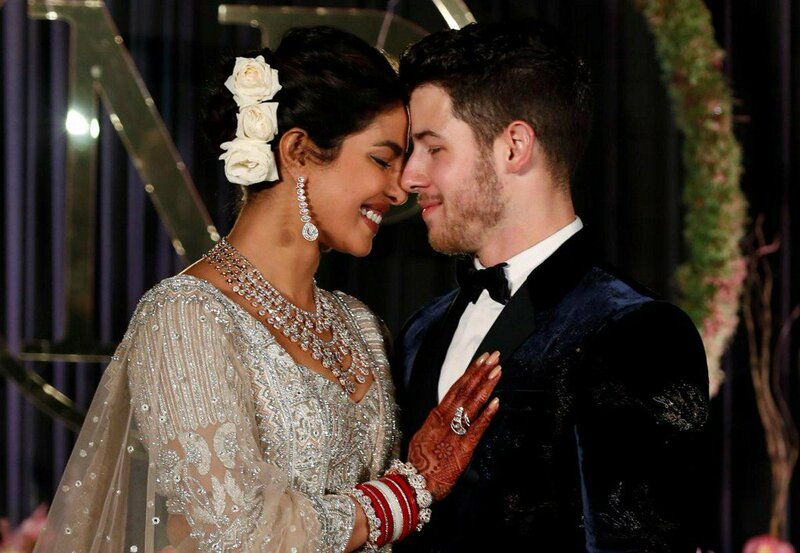 The pair first met in February 2017 at Vanity Fair's Oscar Party, and subsequently sparked dating rumours when they appeared together at the Met Gala later that year. 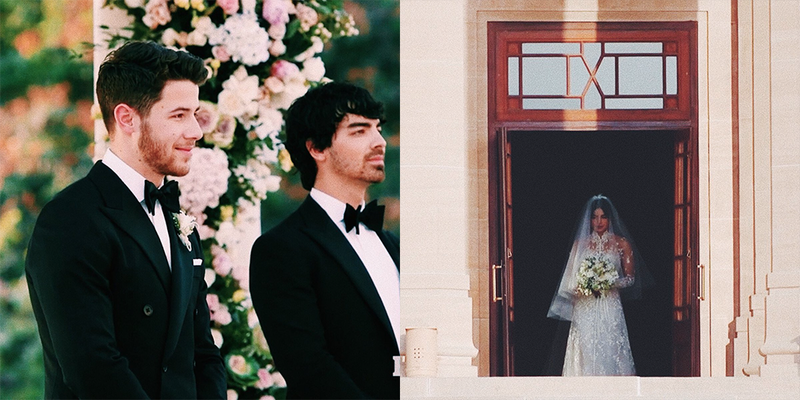 However, it wasn't until May 2018 that the pair appeared to confirm their relationship on Instagram. 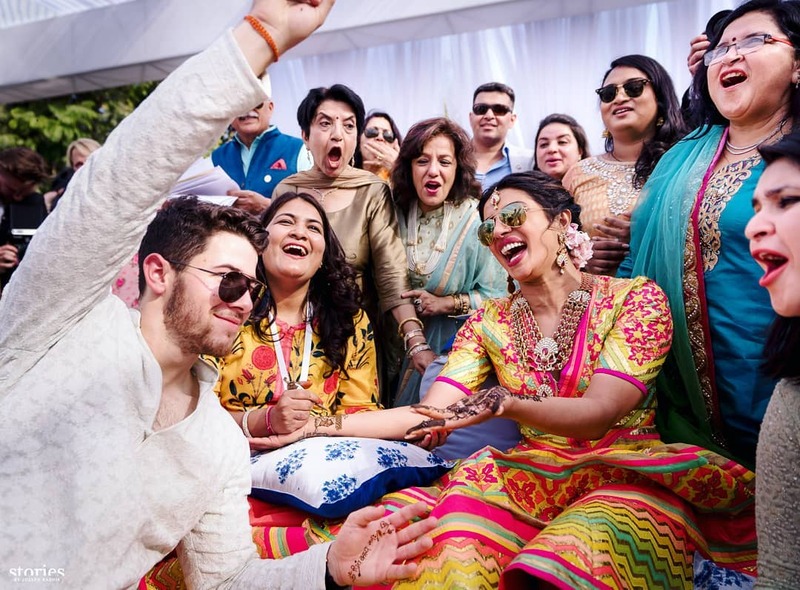 Two months later, Nick popped the question and the couple confirmed their engagement following a roka ceremony in August. Considered one of the largest private residences in the world, the grand palace houses a five-star hotel with 347 rooms. 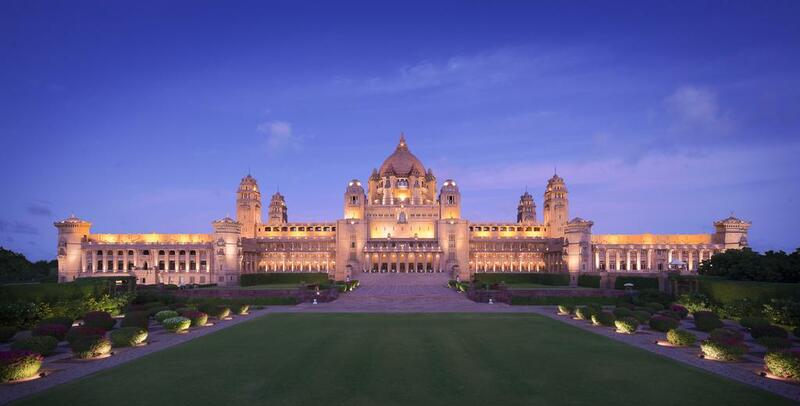 It's probably the closest you'll ever get to living like royalty! 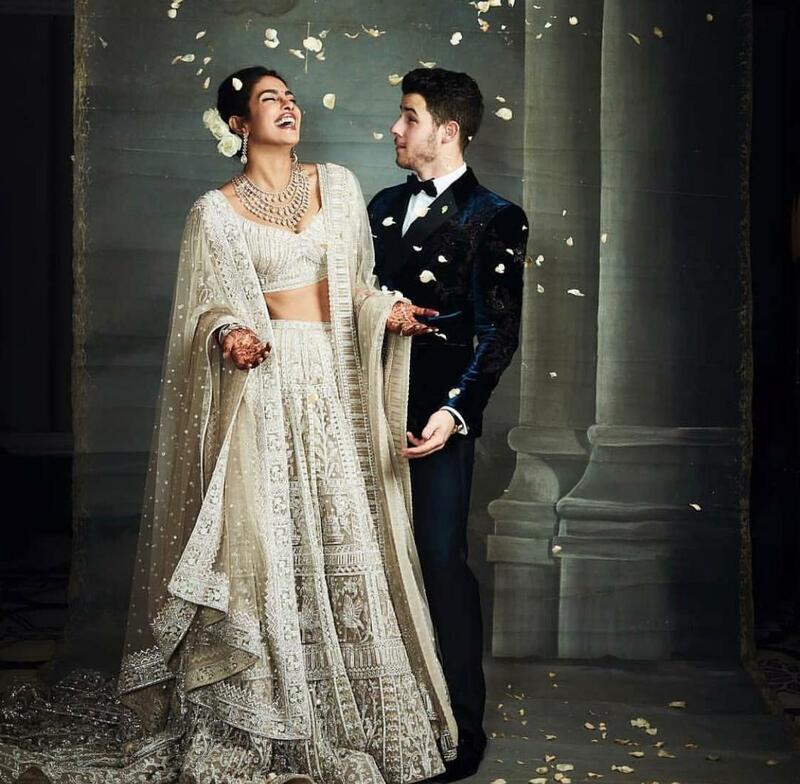 Priyanka wore an organdy sherwani designed by Indian design house Khosla Jani. The coatdress is made up of 48 panels with intricate silk detailing, with two organza-layered drapes to complete the colourful look. 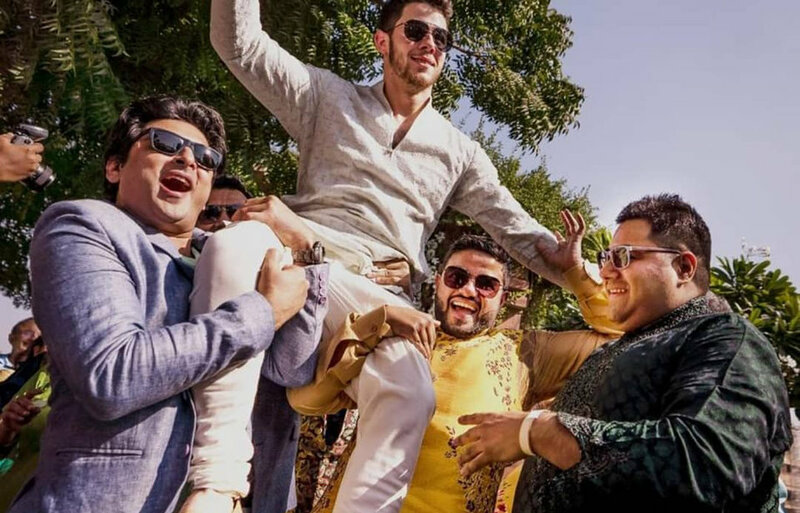 The groom-to-be donned a long, cotton Bakhiya kurta by the same designer﻿ adorned with subtle embroidery design. 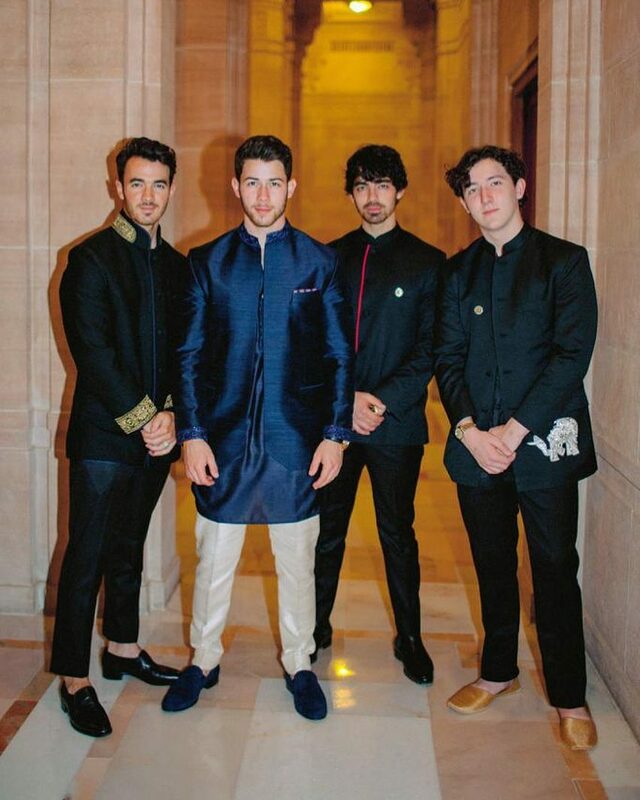 Side note: The Jonas Brothers (+ not-so-little Franklin) look real good in their pre-wedding threads! 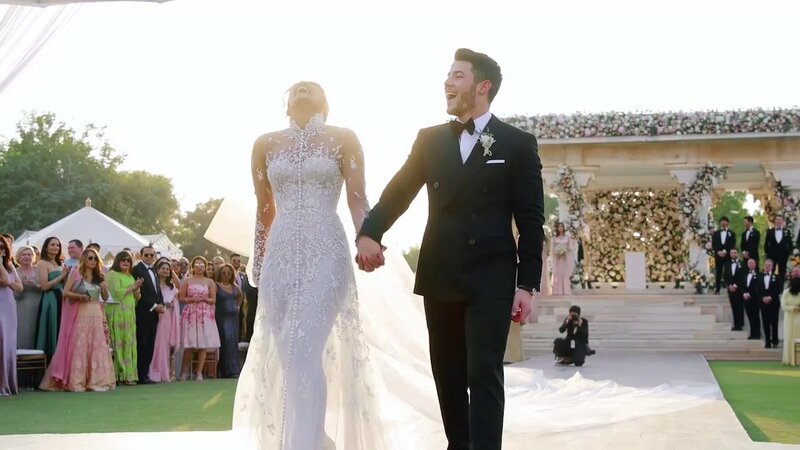 And then came the big day. 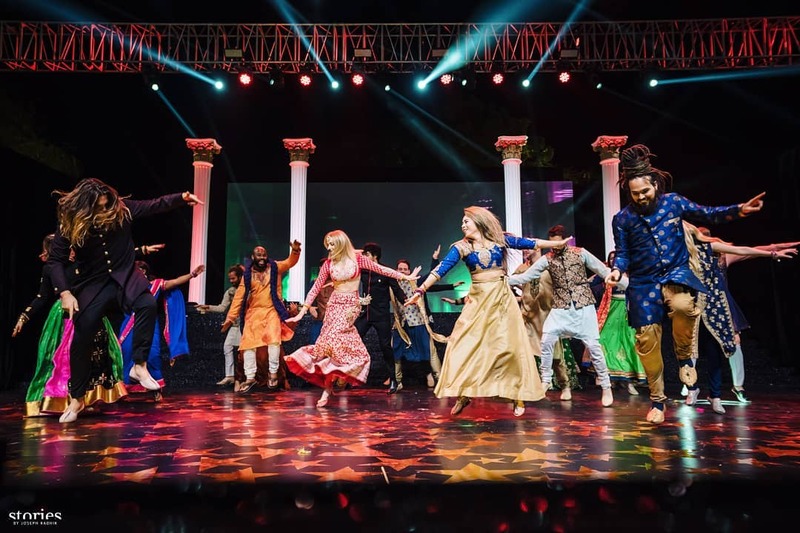 The couple held two ceremonies - a Christian service and a traditional Hindu ceremony - to honour their respective cultures. 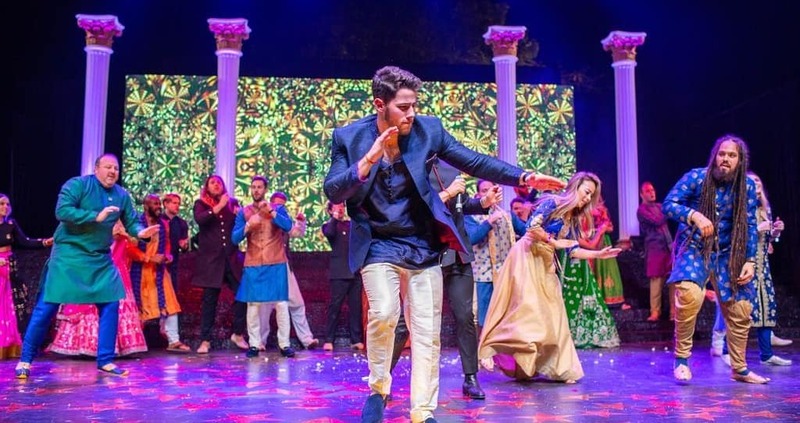 The Western ceremony - which took place first on 1 December - was held at the palace's massive lawn, with the groom's pastor father officiating the service. 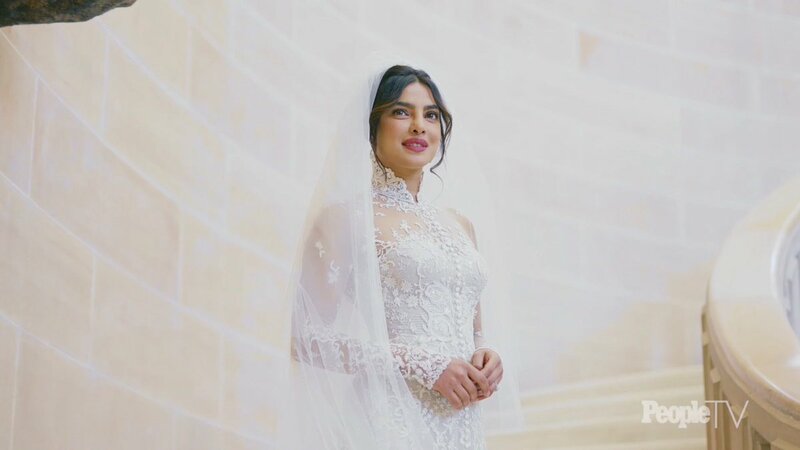 We're also pretty obsessed with Priyanka's wedding dress! A custom design by Ralph Lauren, the embroidery reportedly took 1,826 hours to complete and the strapless gown worn underneath is made up of 2,380,000 mother-of-pearl sequins. 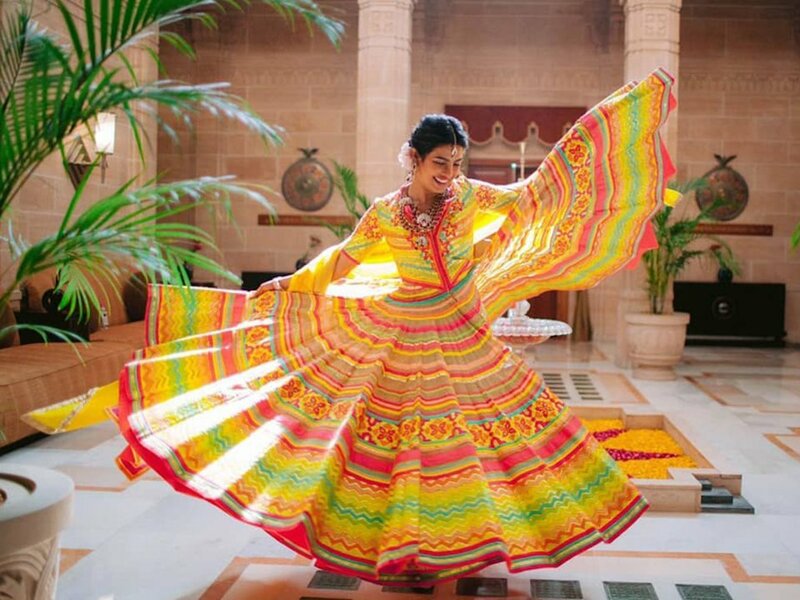 Highlighted with floral and scroll motifs, the gown's embroidery and beads are entirely stitched by hand. 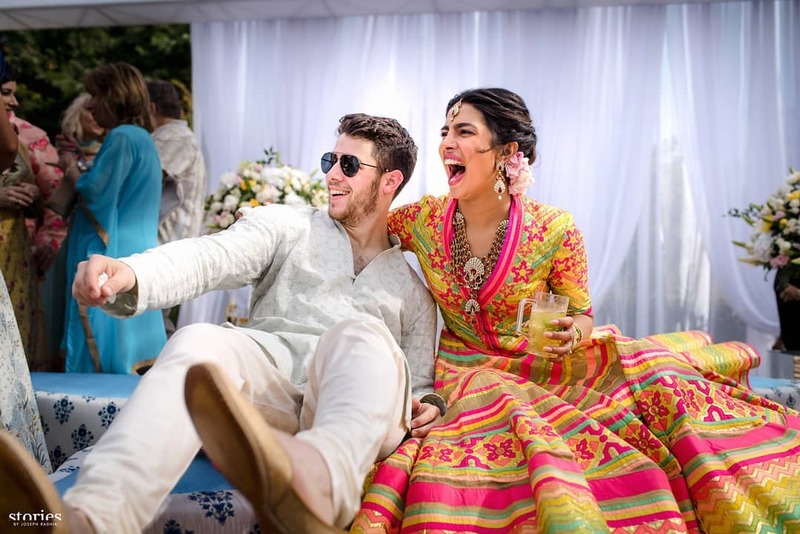 Sewn into the dress is a piece of Priyanka's now mother-in-law's own wedding dress, while the embroidery incorporated eight special messages: "Nicholas Jerry Jonas" (her husband’s full name), "1st December 2018" (their wedding date), "Madhu & Ashok" (her parents’ names, the latter whom died of cancert in 2013), "Om Namah Shivay" (a Hindu mantra invoking Lord Shiva), "Family", "Hope", "Compassion", and "Love". The groom as well as the bridesmaids and groomsmen also wore Ralph Lauren. 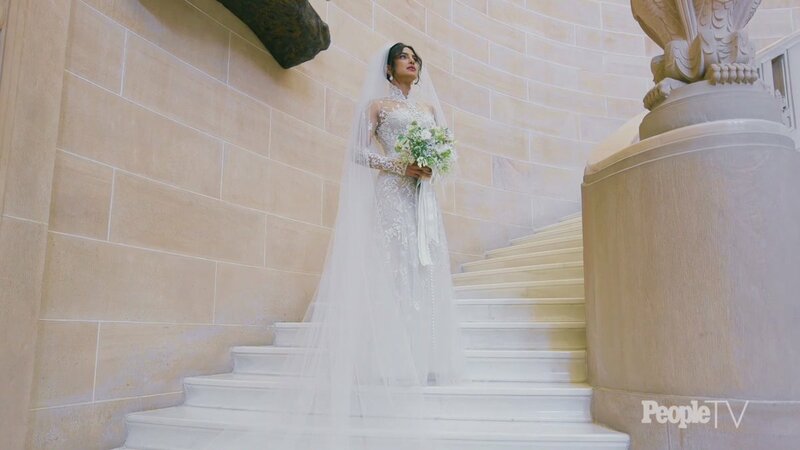 Now, for the pièce de résistance - a 75-foot long veil to complete the bride's ethereal look. 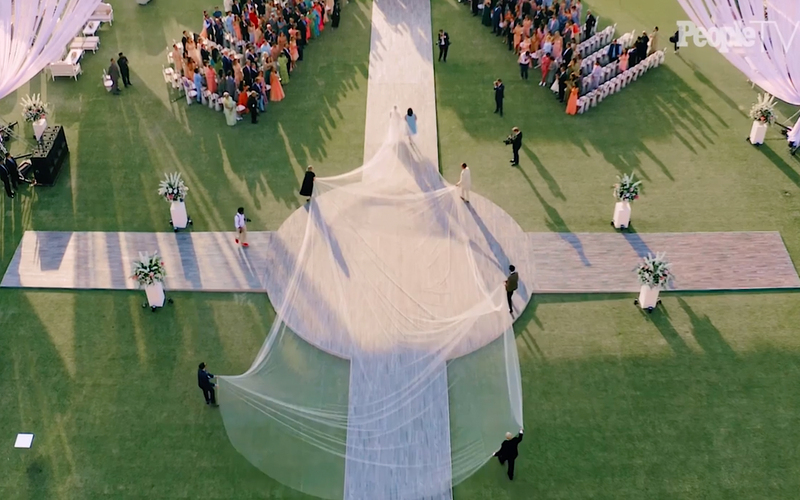 The sheer veil was so massive it had to be carried by five people, as seen in this aerial shot. 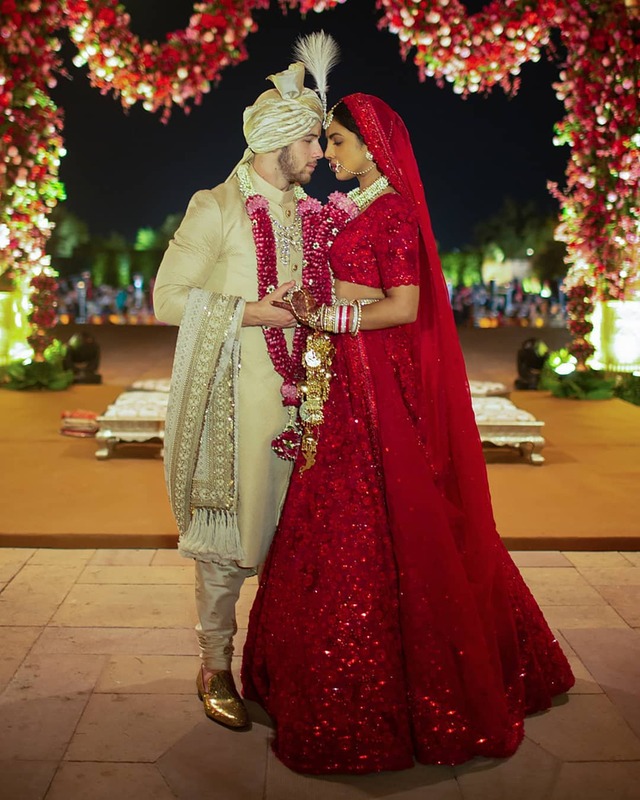 Priyanka wore a red lehenga, while the groom wore a sherwani and turban, both designed by Indian fashion designer Sabyasachi. 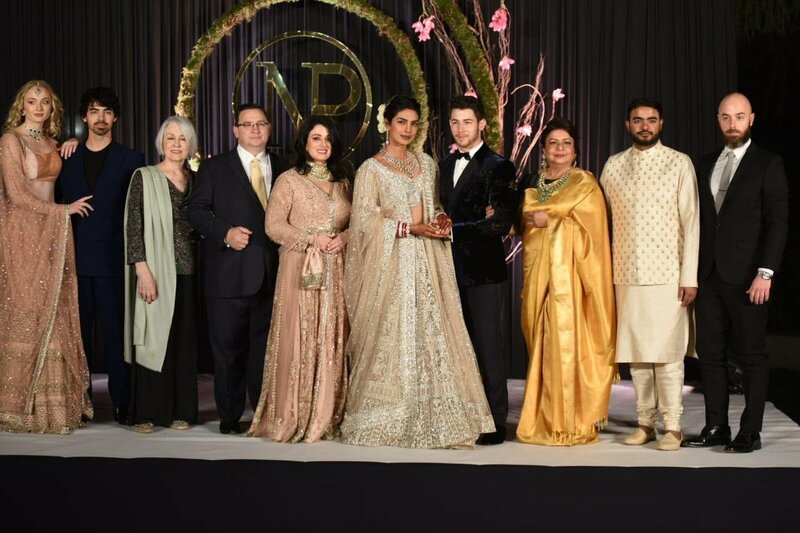 After a magical weekend at the palace, the newlyweds hosted a reception at the Taj Palace Hotel in Delhi. 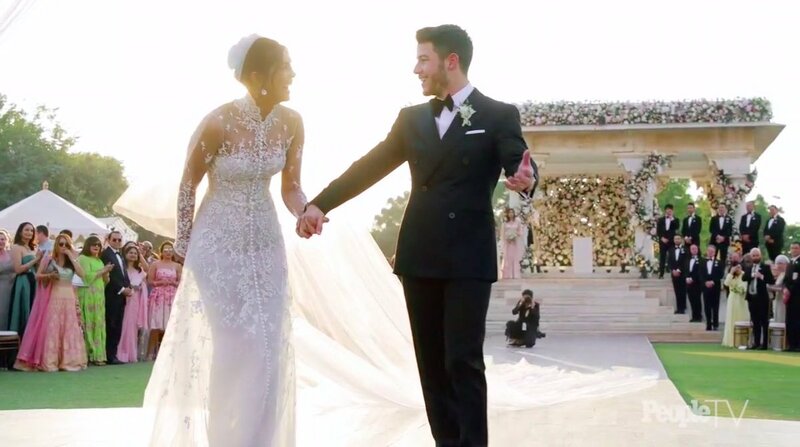 They look so cute and so happy together, ugh my heart. 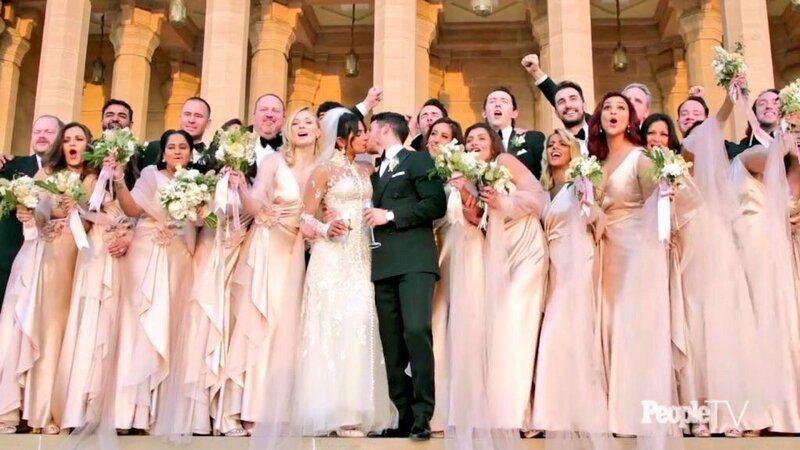 The couple got married during a private ceremony.